The school offers the possibility to combine several courses, which can last one, two or three years. The total cost is fixed, that is to say not subject to any annual increases in the fees for the individual courses, and the formula allows the student to complete a full training programme in a shorter time, particularly suitable for people who can commit to an intense daily routine which ensures good results but requires consistent application. To view the detailed information, the length, the contents and the cost of all the courses, open the calendar of the courses. Contents: The first year includes the same program than the CA1-DIA course. 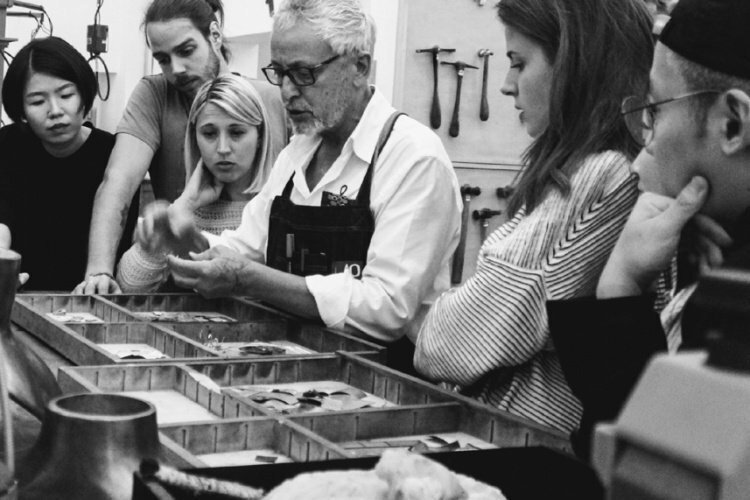 In the second year the student will choose one of the following courses: Practical jewellery (OR1P); Stone setting (INCAP); Jewellery design, intermediate and advanced (DIA-IN + DIAV).